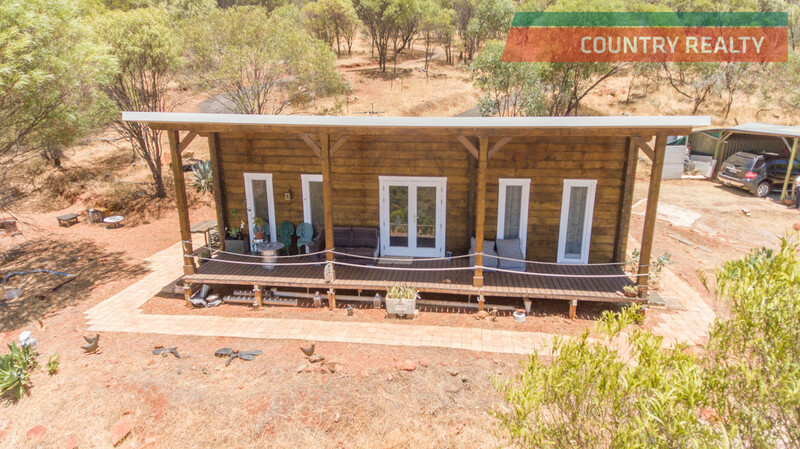 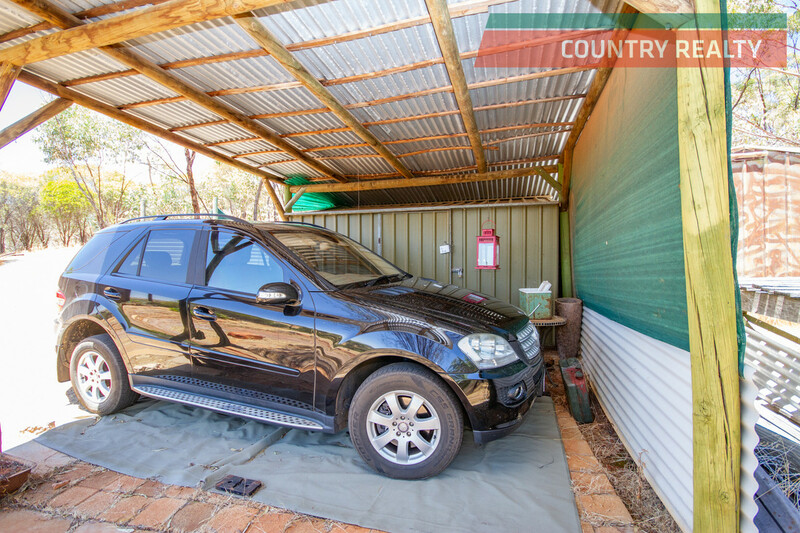 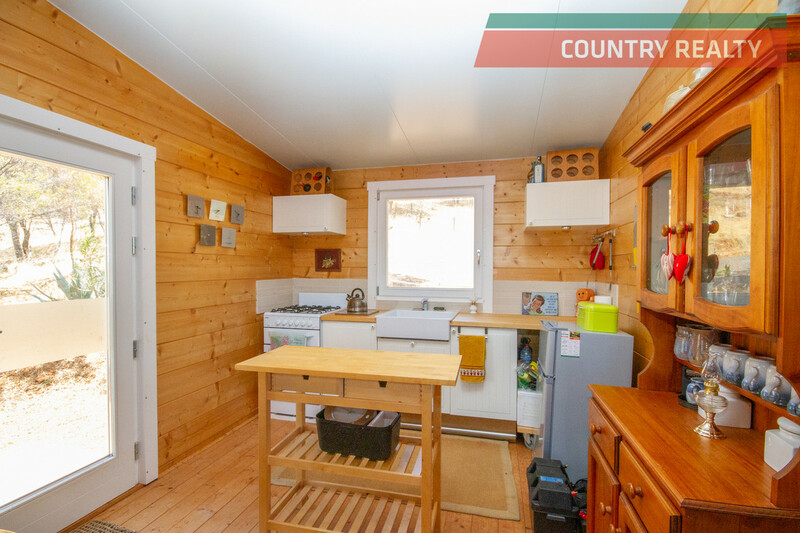 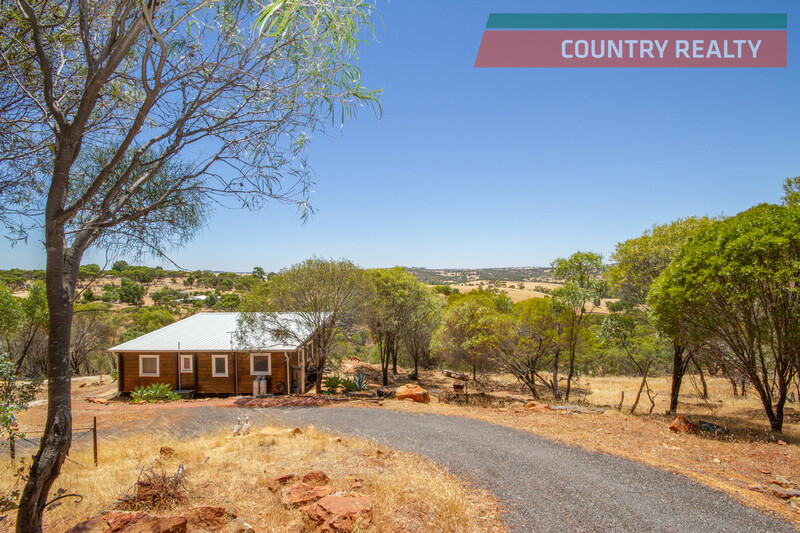 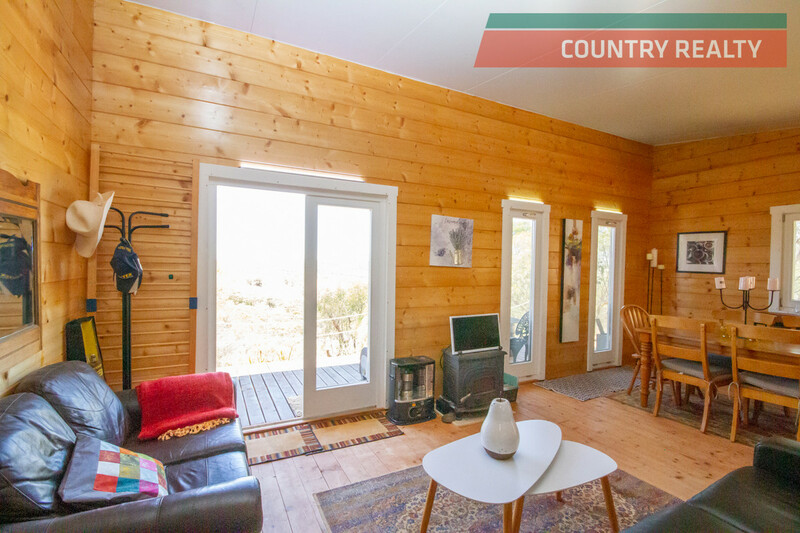 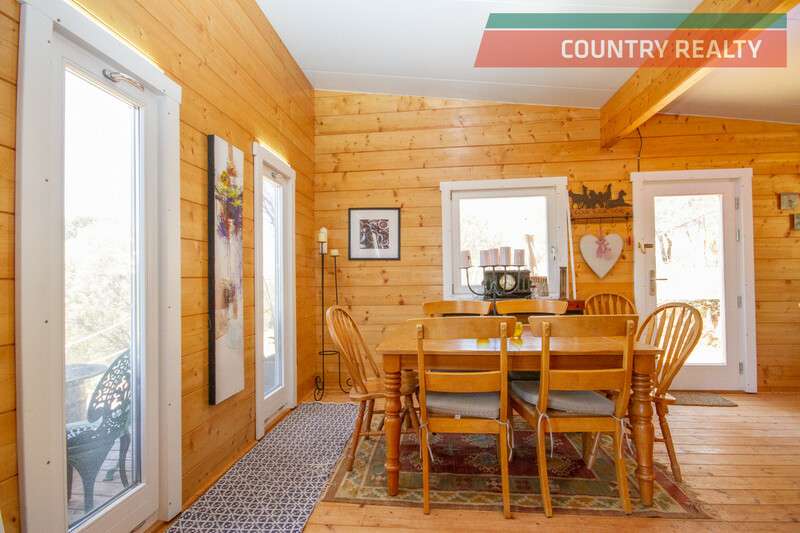 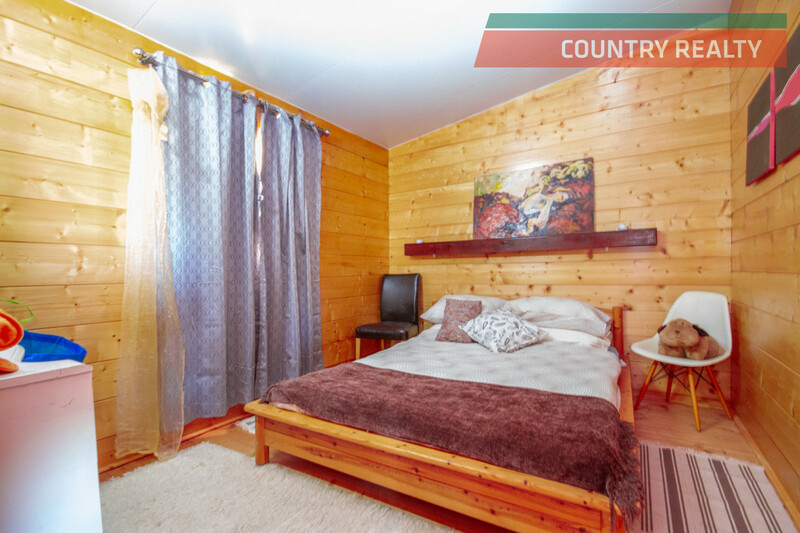 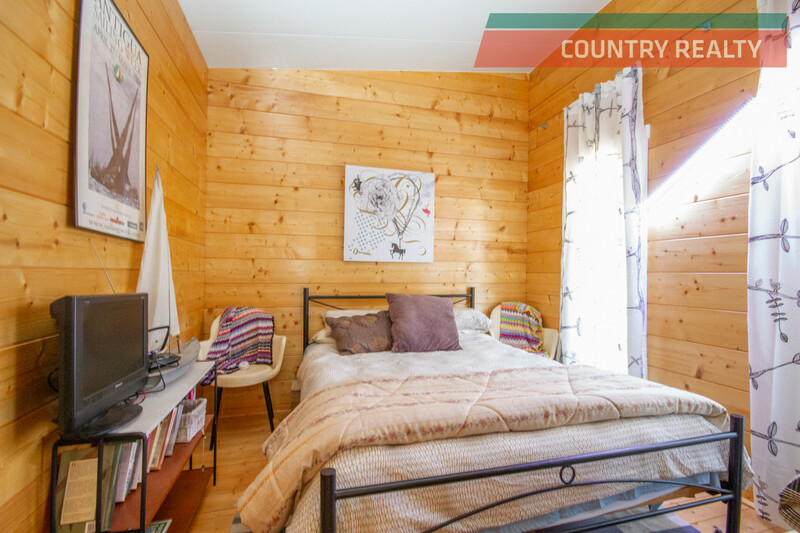 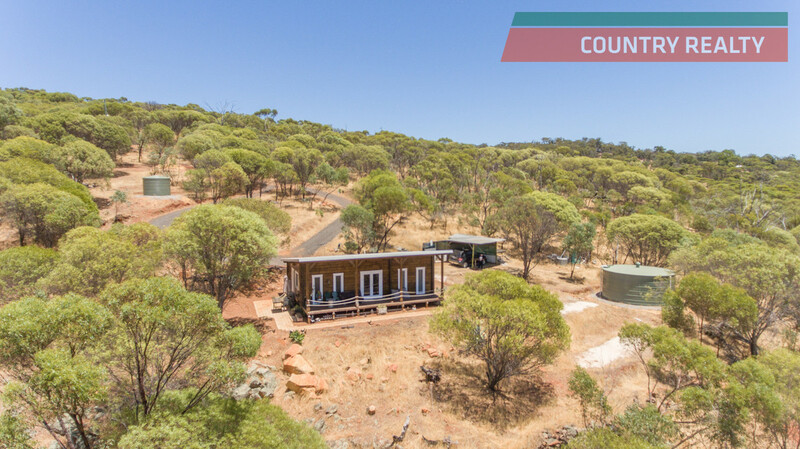 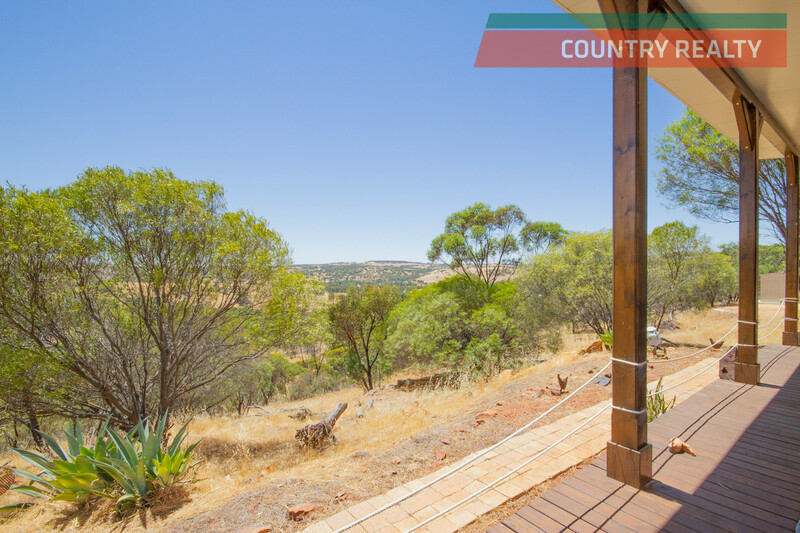 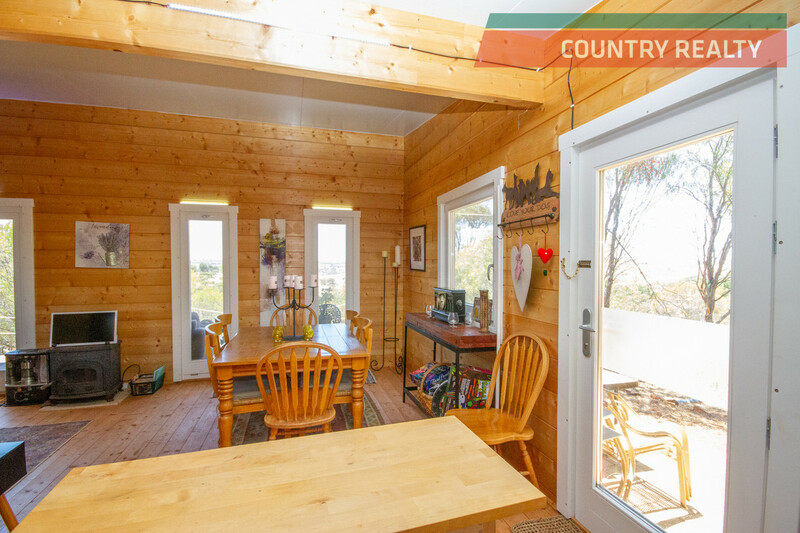 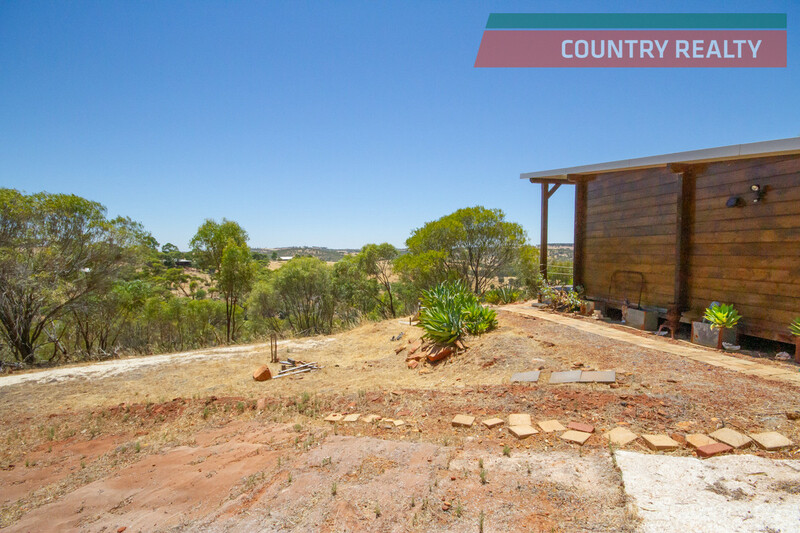 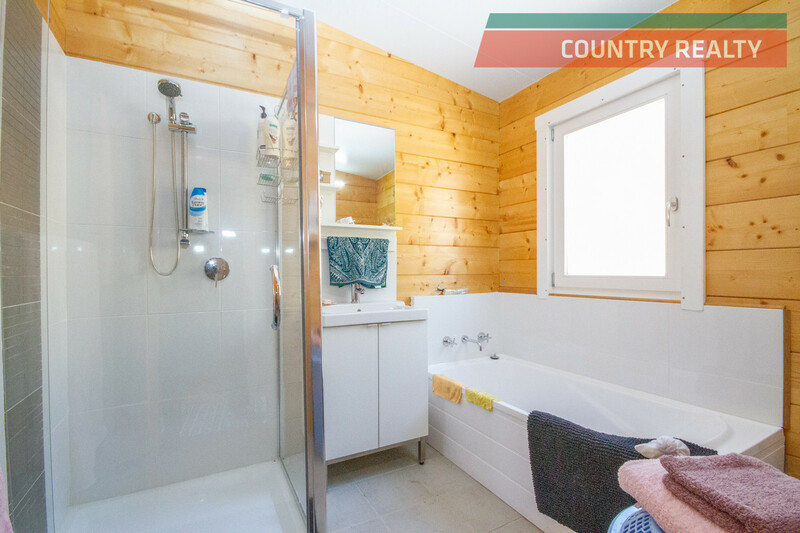 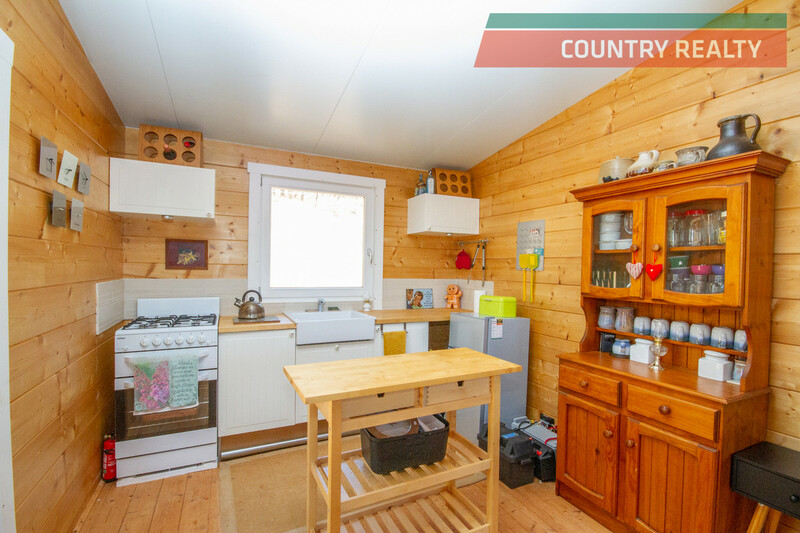 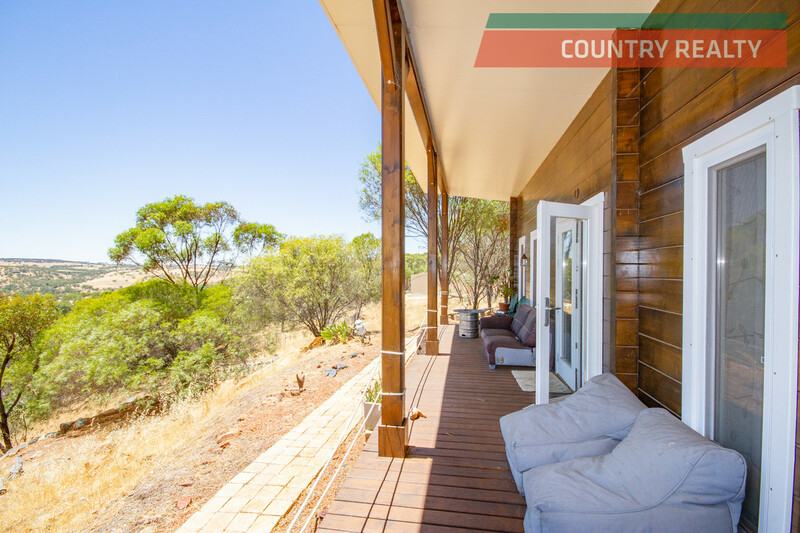 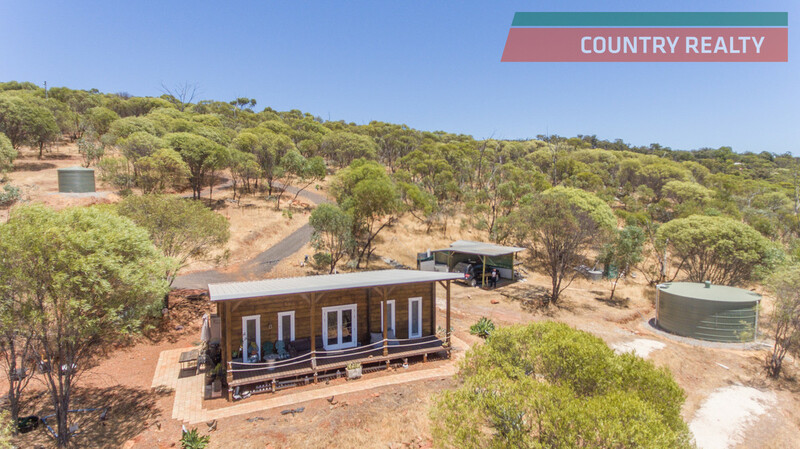 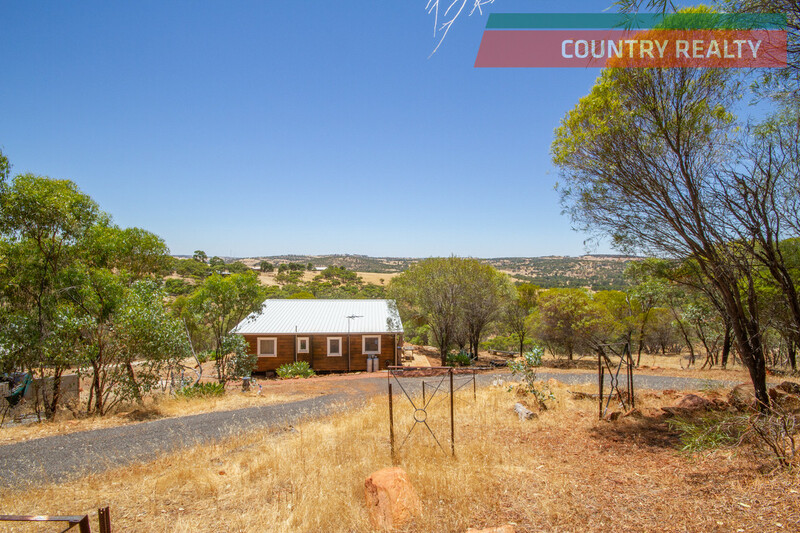 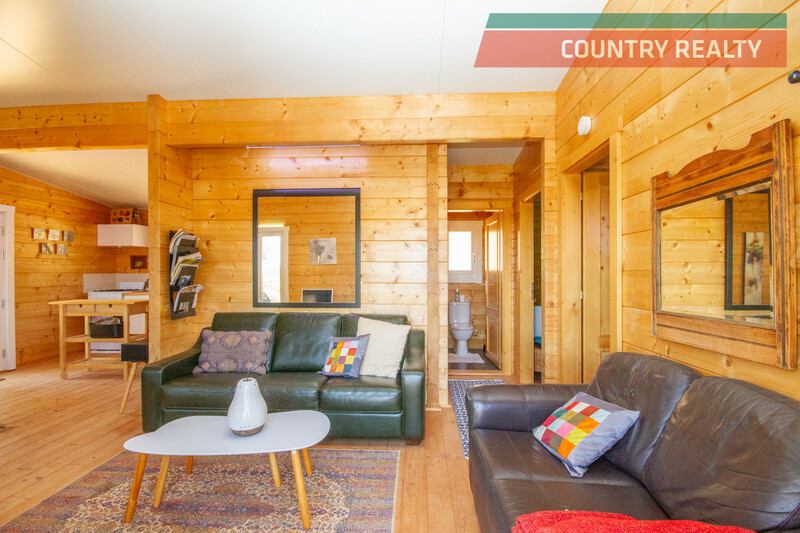 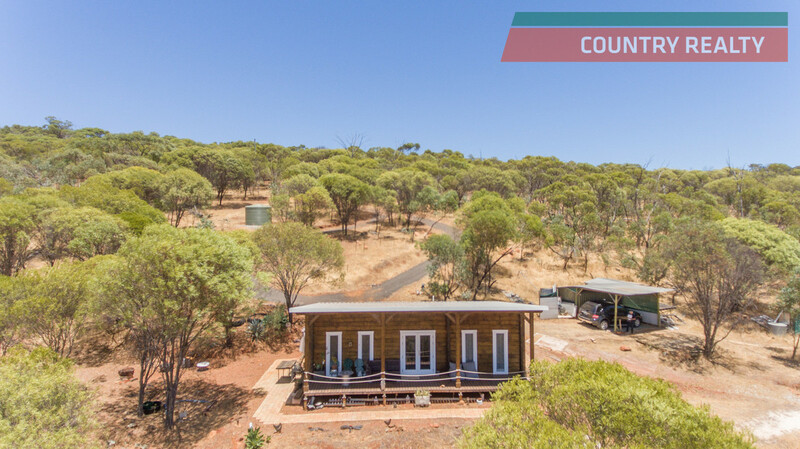 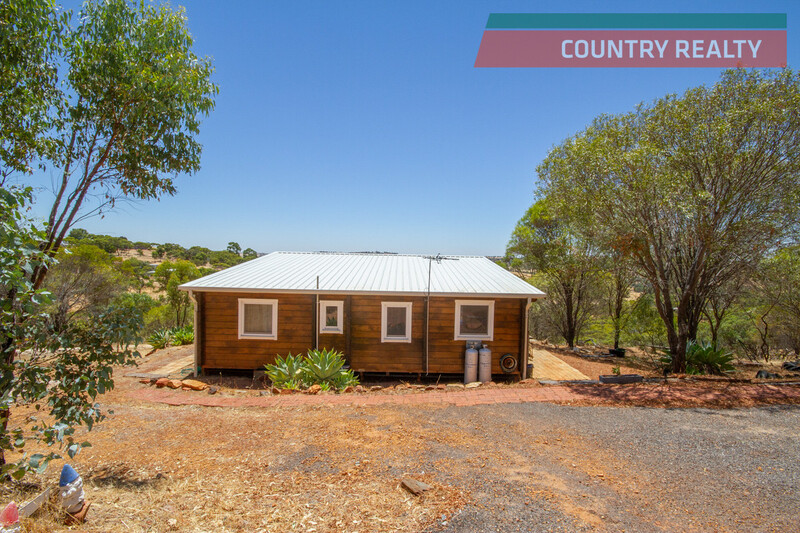 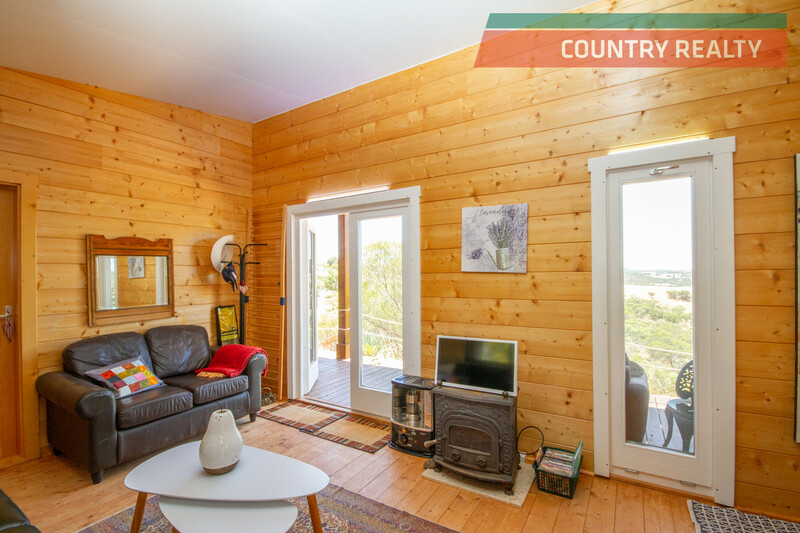 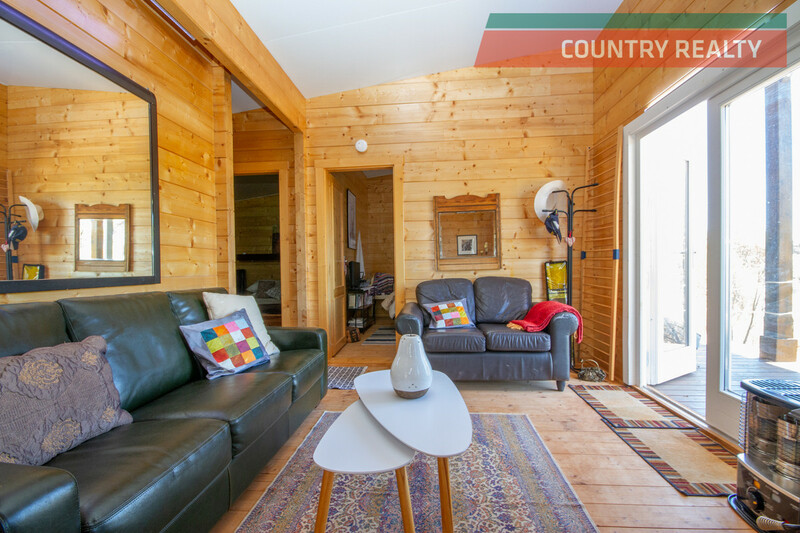 Yes, this is an Eco friendly constructed Swedish timber 2 x 1 home on five acres overlooking the spectacular hills of Toodyay. 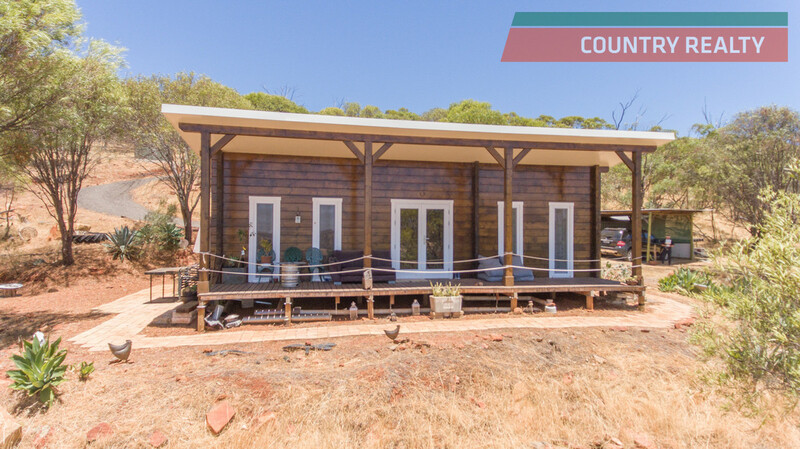 Running off battery powered LED lights, the home features double glazing and tilting windows to allow for flow through of fresh air. 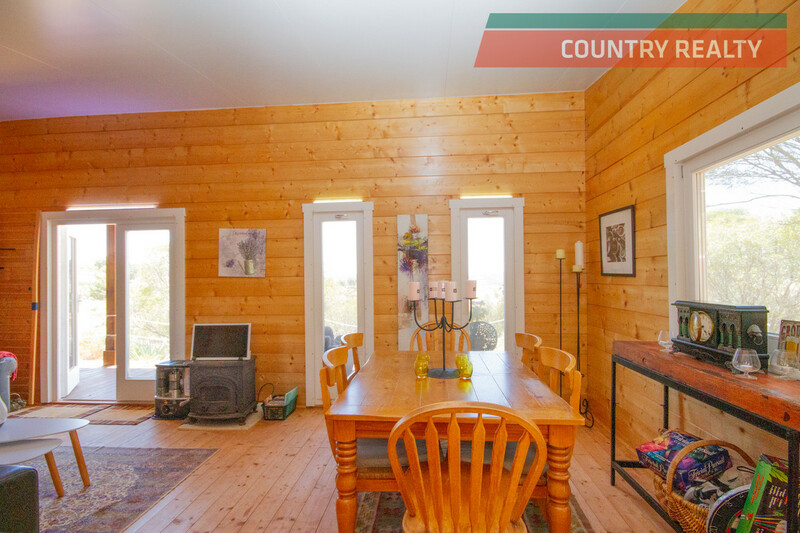 The timbers provide excellent insulation properties for both summer and winter. 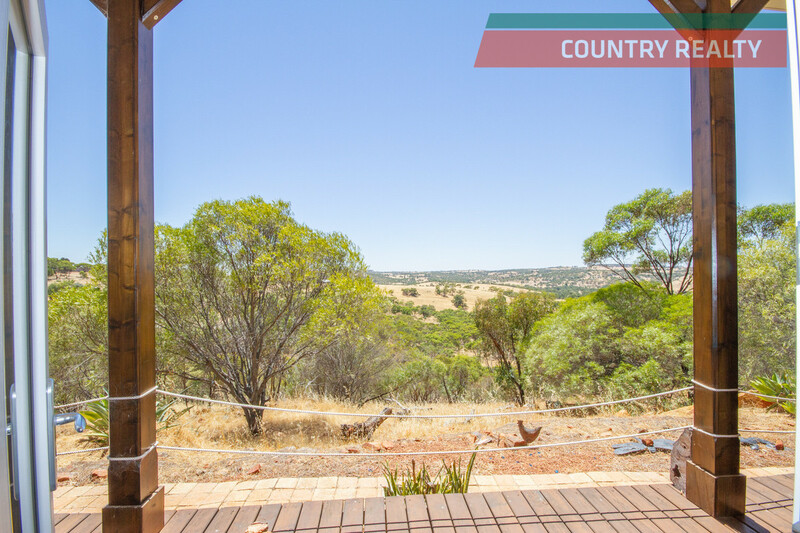 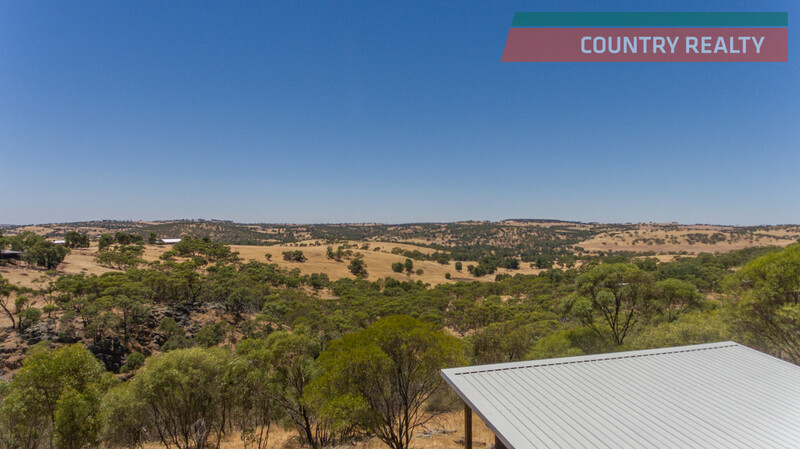 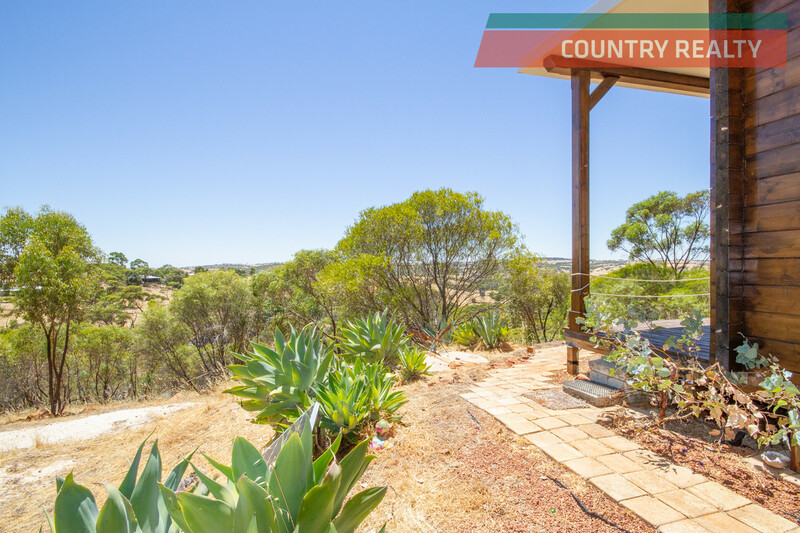 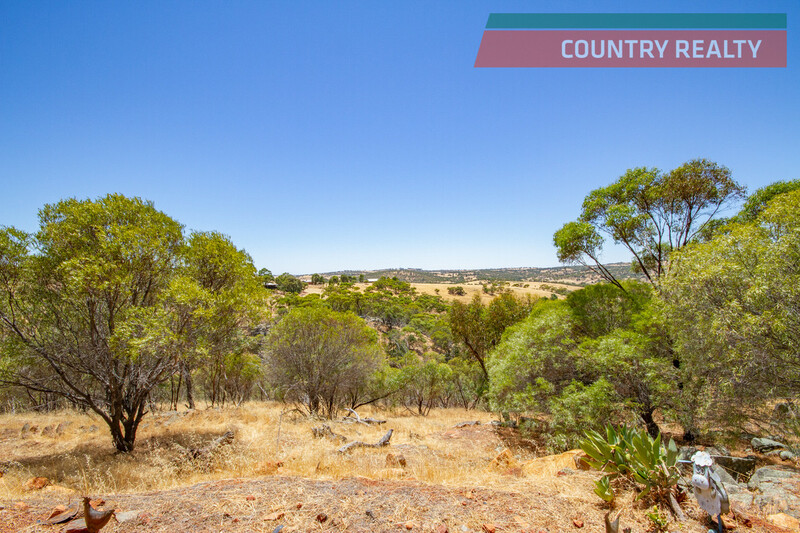 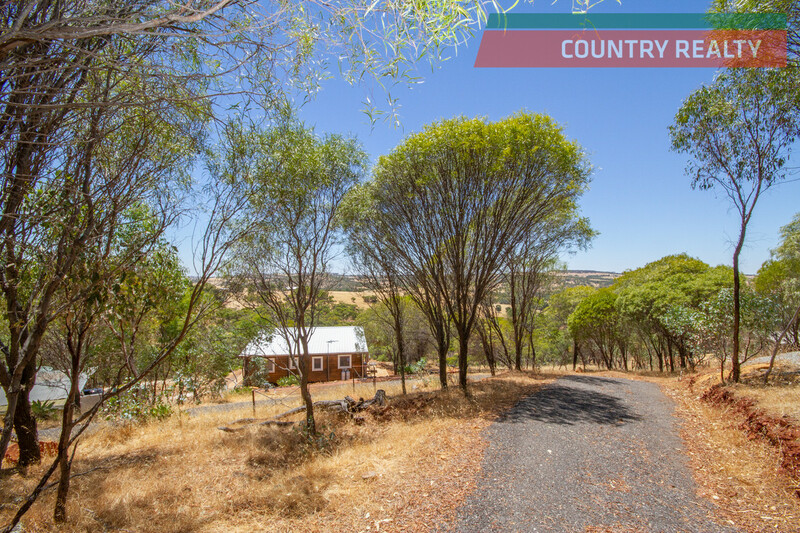 So sit back relax and take in the wonderful views from the large verandah, happy in the knowledge that this is a very cost effective home to buy and run. 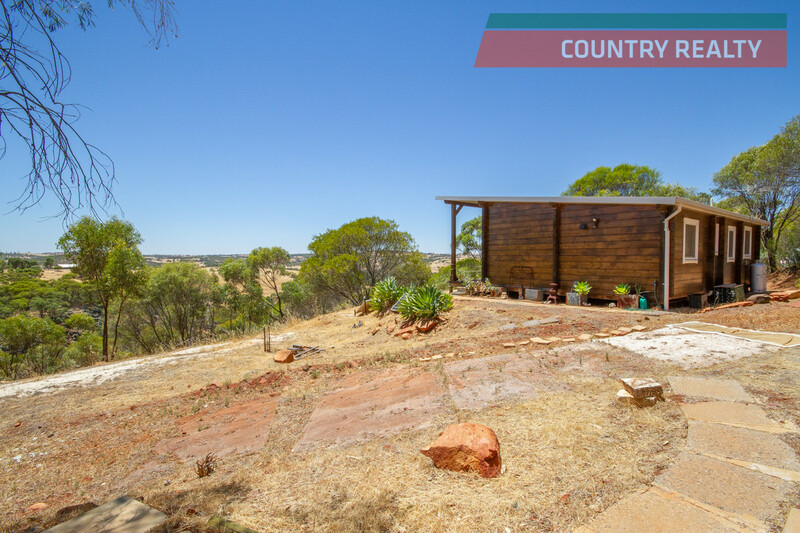 Call Lui now on 0408090892 for a private viewing of this gorgeous little property.